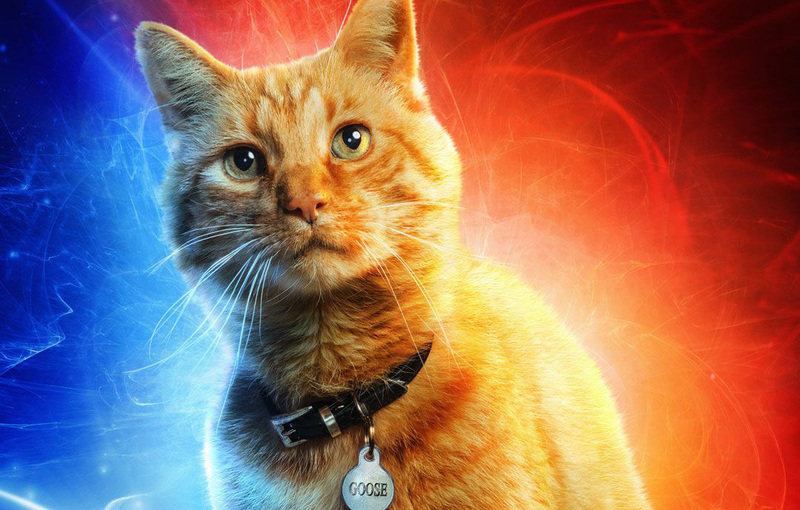 After recent screenings of the upcoming movie “Captain Marvel,” viewers immediately praised the cat. Although the movie is supposedly about the first female super hero in the Marvel Universe, everyone is more focused on her cat named Goose. Apparently the cat plays a major role in the movie. Rumors suggest that the cat takes out Nick Fury’s eye and will later help the Avengers defeat the super villain Thanos. That just shows how powerful cats can really be so treat your cat well because it’s far more powerful than you may think. To read more about the excitement surrounding Captain Marvel’s cat, click here.